Our contribution to SAFETY is in securing the QUALITY and RELIABILITY of our ‘SUPERCLAMP’ products, which are used in Mining, On-Shore and Off-Shore Mineral Exploration, General Maintenance, and the Construction Industries. 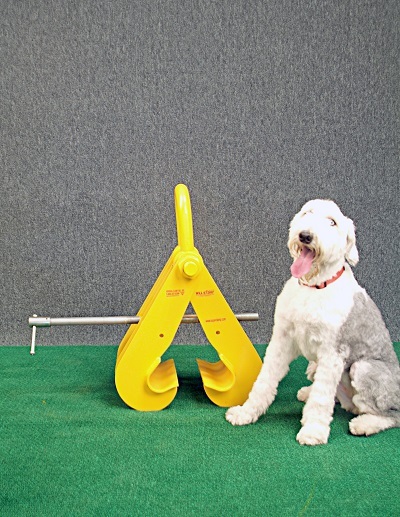 Each ‘SUPERCLAMP’ product is proof tested to two times the safe working load. Tests to destruction ensuring a 5:1 factor of safety are employed throughout the design, development, and manufacturing process of the products. Our worldwide distribution network will provide active and consultative support to assist in the selection of safety equipment to suit your lifting applications. 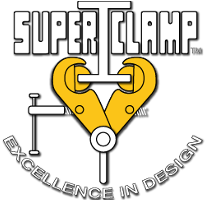 Should our standard range of ‘SUPERCLAMP’ products not fulfill your immediate requirements, then please contact your nearest authorized ‘SUPERCLAMP’ supplier who will gladly quote for any special applications you may have.